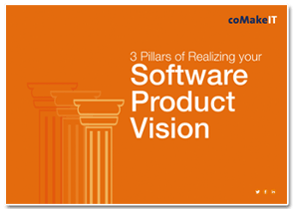 In this ebook, you will learn about the three pillars of realizing your software product vision. Together, they are the foundation for software companies that are looking to scale and expand. Download this ebook TODAY to learn how you can implement these best practices.